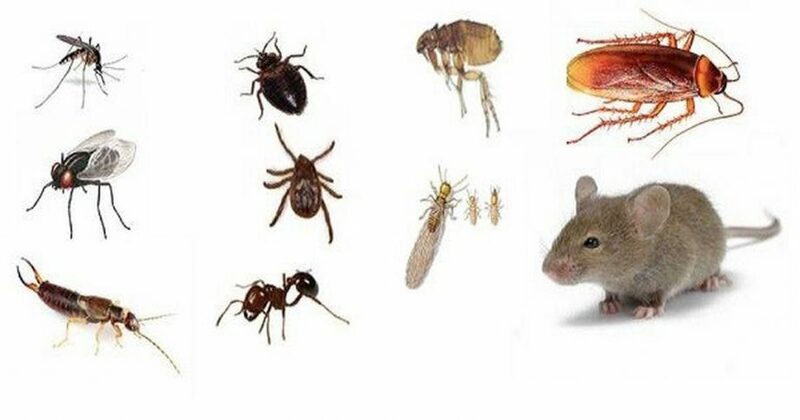 No matter how clean you keep your home, there’s no way to fully avoid getting the odd pest in your home. And once they get in, it can be a nightmare to try to kick them out. If you manage to get rid of them all, then you’ve probably dipped into some chemical extermination tool. But you don’t have to expose your family to toxins to keep bugs out. Many of the tricks below will even freshen the scent of your home. Peppermint has such a strong scent that it’s intolerable to bugs. This is perfect for keeping bugs away. Spiders, in particular, hate the oil. Use it by combining 8 drops of peppermint essential oil with a little water in a spray bottle. Spray the liquid in the corners of your house and around entry points in your home, such as doors and windows. To make an extra strong spray, add a few extra drops of peppermint oil or add a teaspoon of apple cider vinegar into the mix. Apple cider vinegar has a pungent smell as well as strong antiparasitic properties (1). Plus, its high acidity fights off ants, spiders, and other insects (2). Use it by combining one part apple cider vinegar and two parts water in a spray bottle. Spray along baseboards and entry points. Baking soda is one of the most useful tools to keep around the house, and it proves itself once again. Not only does it kill bugs, it also fights mildew, mold, and yeast (3). When baking soda is eaten by insects, it releases carbon dioxide bubbles that kill the bugs. It can also absorb moisture from their organisms. Spray ant mounds with 2 cups of baking soda, wait 30 minutes and pour 1 cup of vinegar over it. You can also disperse baking soda in corners, cracks, and baseboards. Keep it there for a few days and vacuum it away. This combination can be used to fight off bed bugs as well as upholstery, linens, and carpets (4). Used the dried herbs in teabags under your pillow and mattress or add 5-10 drop of each essential oil in a small spray bottle with a few teaspoon of water. Mint leaves, like peppermint oil, is perfect for repelling a variety of bugs. Simply crush a few dried leaves in the corners of each room as well as around your mattress and in your wardrobe to keep moths away. You can even use it against flies and mosquitoes (5). 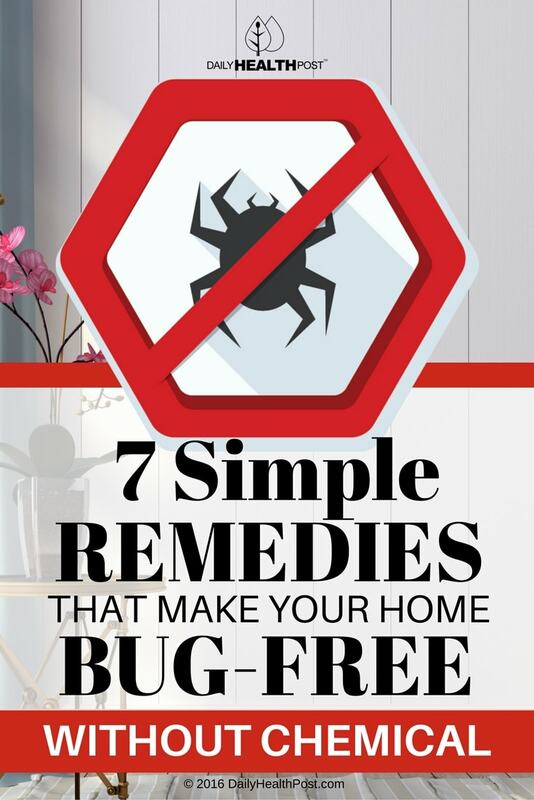 If your house is infested with ants and other bugs, like roaches, or earwigs, sprinkle a little cayenne pepper near their entry points. don’t forget to line the baseboards of your bathroom, where lady bugs and silverfish love to nest (6). To fight off bed bugs, place packets of silica gel under your mattress and around your bed frame. It may not eliminate them entirely, but it’ll certainly reduce their population (7). Diatomaceous earth also works, but it’s best to keep both of these solutions away from your pets.